Filming has begun on the opening episode of Series 10 of Doctor Who today in Cardiff. 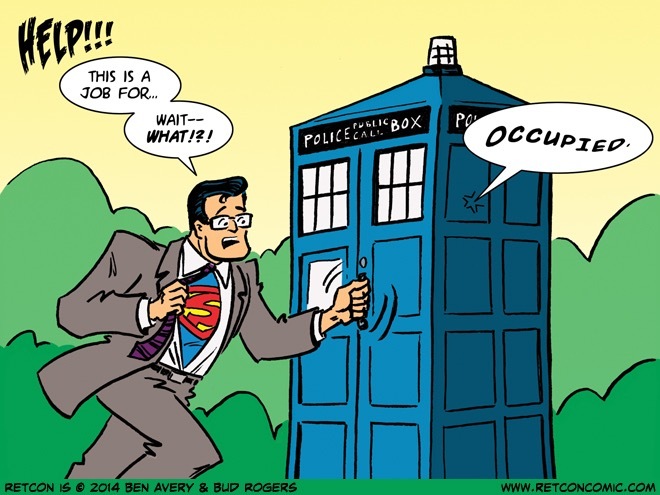 Once they had investigated that, Superman would then return the favour and help the Doctor find his home plant, Galifrey, the Time Lords and end the Time War against the Daleks once and for all! They could have a mixture of companions i.e. Rose Tyler, Donna Noble, Lois Lane and the girl from Smallville (Chloe) too. It would be an awesome combination of two worlds and I would be want a new tattoo created for me that I would have to have. Since, for my 28th birthday I got a Superman tattoo and following that I’ve always wanted a Doctor Who tattoo so next year I will be getting one for the ten year “tattoo anniversary”. They will both be on my upper arms but I am still quite agile that I can make them touch so maybe a new tattoo from the two would be created automatically…exciting! Which Doctor would it be involved in this storyline? Well, it would have to be the current Doctor played by Peter Capaladi. But what about Soops? 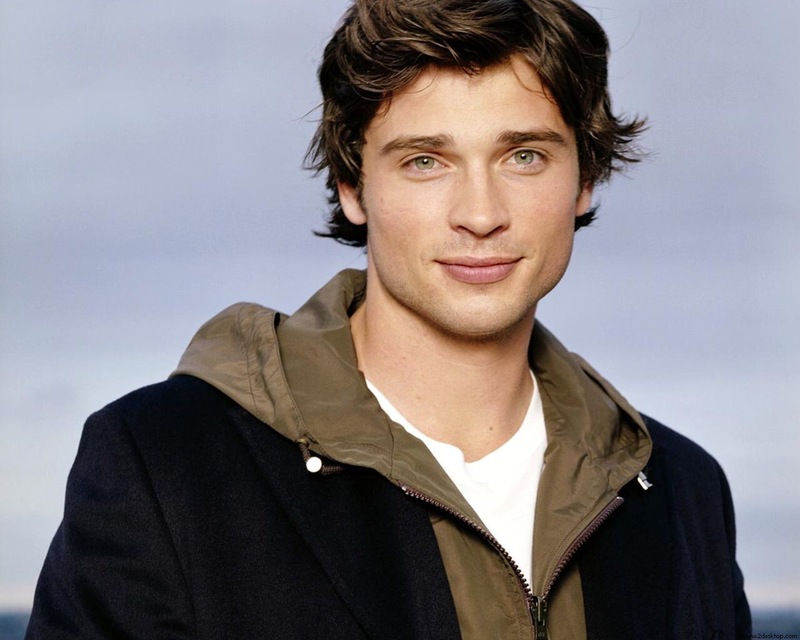 I think I would actually like it to be Tom Welling who played the role in Smallville. Not just because he’s hot, but because it was such a great show… What would it be called? Hmmm…that’s more difficult but what about something like “Return Me To Me”? Flying, super strength, time travel and spaceships. This would be so awesome that I am actually peeeing my pants right now thinking of it! This post was originally in response to Hugh’s Freestyle Writing Challenge and it was so much fun. I’ve shared it again as Hugh will be taking a blogging break to concentrate on his knitting and cross stitch for the foreseeable future. Thanks for all the laughs Hugh! 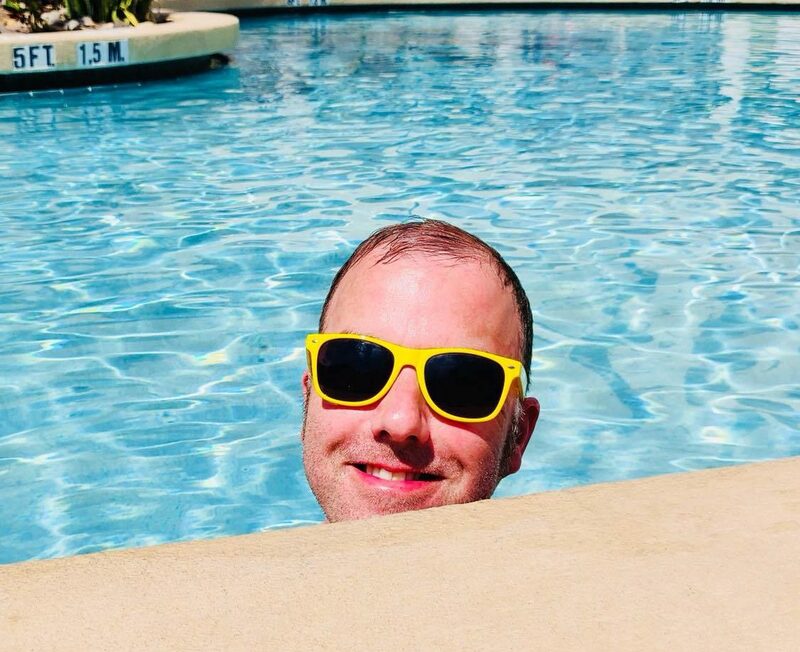 Very cool Steve. Love the cartoon as well. I just loved the orginal Superman of the 60’s = there I go with another clue about my age. Anyway us 60’s kid thought it was amazing that a man could fly. Now when I see those old programmes I am somewhat embarrassed that the special effects are so lame – I mean really lame. But I feel the same even looking back at the old Jurassic Park compared to the new one. Thanks for completing the challenge Steve. Hopefully you’ll show off those tattoos on here one day? Once you get the new one of course. When and where? I don’t remember seeing it.